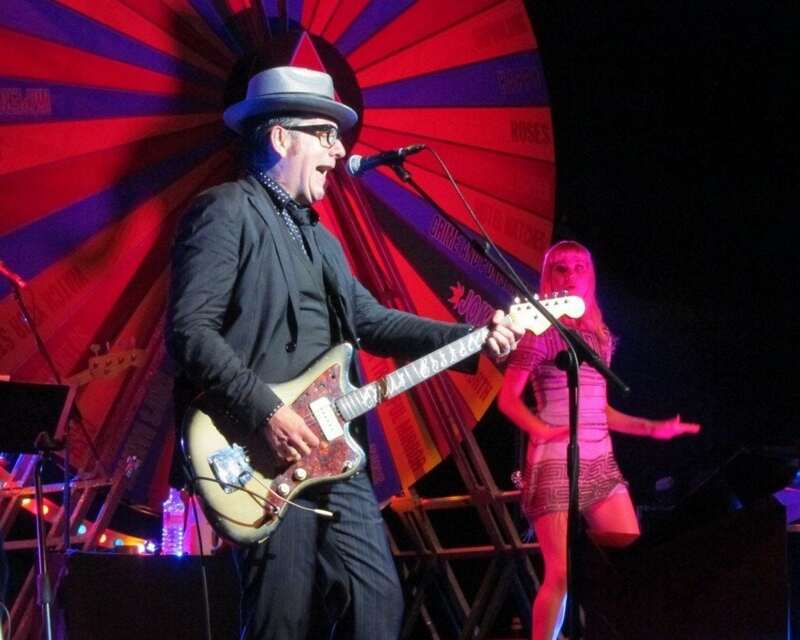 Elvis Costello continues his “Imperial Bedroom and Other Chambers” tour into 2017 with some newly announced U.S. dates. New York fans will be treated to shows at CMAC in Canandaigua and Brewery Ommegang in Cooperstown. The tour, celebrating Costello’s 1983 release began last fall. 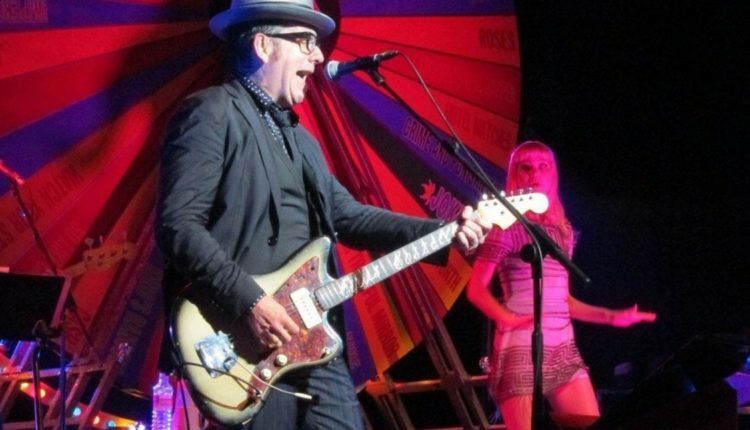 The new slate of dates takes Elvis and his Imposters throughout North America, using Imperial Bedroom as the jump-off but also including other songs from Costello’s catalog. We never intended to recite this book from cover to cover. Listen to our new arrangement of ‘Tears Before Bedtime,’ it gets straight to the real meaning of that song, the way we hear and feel it today. Back in 1982, I might have been a step or two ahead of our crowd in the tragic, romantic stakes but I sense that they’ve all caught up with me now. Tickets for all dates go on sale Fri. March 3 at noon local time. Visit Costello’s site for more details.